When promoting an investment fund or investment option to clients, it’s very important to get a few certain fundamentals right, on both the advert and landing page – with/without will make all the difference between being a success or failure. We’ve prepared a list of 5-7 core attributes that are essential to be added to an advert promoting the investment options that will trigger both interests from a customer and make them pick ‘you’ over another investment opportunity. 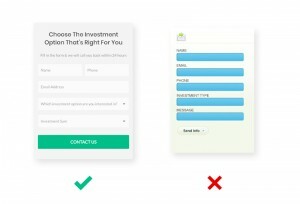 It’s very important to have the right balance between the contact form being non-intrusive whilst effective in-terms of placement. Too small and it won’t grab people’s attention, too large will give the impression of being desperate. Too long will put customers off from filling it out, and too short might attract lots of inquiries however a diverse range in terms of quality/seriousness of the lead. Simplicity is key. People don’t have time to read thorough detail about exactly what you do, but they want clear concise bullet points of the benefits you’ll be able to provide i.e. (All pertaining if you’re able to deliver to the above). The way of advertising has changed completely, people are more likely to watch a video VS reading a long detailed text. A short concise video should explain all about your company, your key benefits, what makes you unique and how you can benefit them i.e. the customers’ needs. The video’s length is also crucial, too long you’ll lose interest; short and sweet maximum 2 minutes is the perfect length. Each year this time-limit is reducing and by 2020 we’re expecting no more than 60 seconds before you lose the attention of the viewer. Are they a reliable company i.e. can I trust them? What makes them different from everyone else I.e. USP (unique selling point)? Do they have an offer tailored for me? That will make me stay here? We’re looking at addressing ‘question No. 3’ with your guarantee. If you’re an investment firm and can guarantee a fixed return on investment of 12% p.a. then mention it clearly on the page. However, if T&Cs apply, be sure to mention this as well. Customers understand that risk is involved with every investment, being clear and open with a detailed description in your terms & conditions shows you’re willing to disclose all information prior to them investing. It’s a great way to build trust prior to starting a relationship with the customer. One of the most overlooked steps in the sales funnel is the speed and responsiveness of the page. Customers are judging you before they even read about you – if your page loads longer than 3 seconds, has problems with the mobile view, crashes with different browser devices, have issues with switching between landscape and portrait mode on your phone/tablet etc. all of which are detrimental and could be the difference between 20-40% of the inquiries coming to your business. 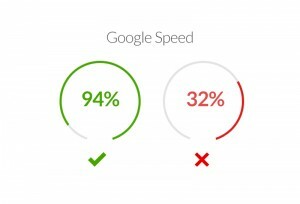 Make sure to use Google Speed Test to cross check how quickly it loads for both mobile & desktop viewers. 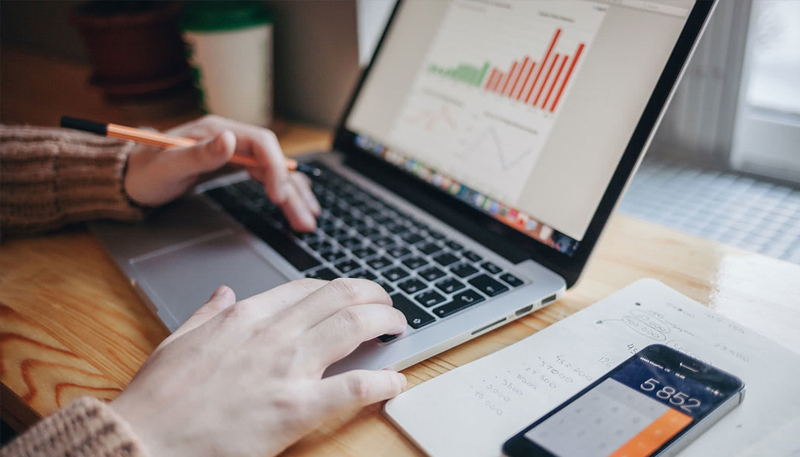 To learn more about how we can potentially help you and your investment fund contact us today at: [email protected] and see how we can help grow your business.